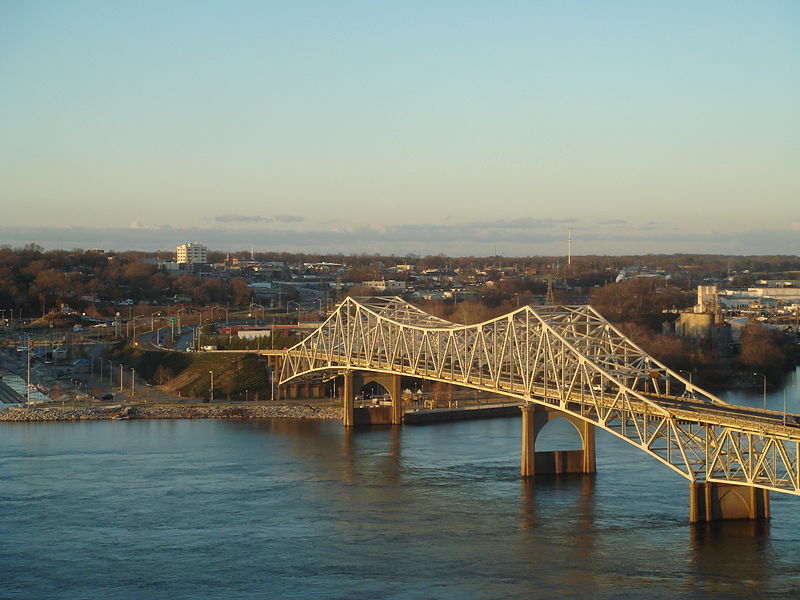 Florence Alabama is a city in and the county seat of Lauderdale County. Florence was surveyed for the Cypress Land Company in 1818 by Italian surveyor Ferdinand Sannoner, who named it after Florence, the capital of the Tuscany region of Italy. Florence, Alabama was incorporated in 1826. The area of present-day Lauderdale County and Florence was originally part of the Chickasaw Nation, which ceded its lands to the federal government in several treaties during the early nineteenth century. Shortly after the last Chickasaw treaty was signed, the federal government held the first land sale in the area. The Cypress Land Company purchased the land that Florence now occupies, anticipating that it would become a major commercial town because of its location on a hill overlooking the Tennessee River. Florence is the largest and principal city of the Metropolitan Statistical Area known as “The Shoals” (which includes Muscle Shoals, Sheffield, and Tuscumbia metropolitan areas in Colbert and Lauderdale counties). Florence is considered northwestern Alabama’s primary economic hub. Florence is the merger point for two major U.S. Highways, as well as several Alabama Highways. Both U.S. Highway 43 and U.S. Highway 72 merge just east of the city limits in Killen, and are co-signed their entire length through the city. Highway 43, running north and south, helps connect the city to Lawrenceburg and Columbia to the north in Tennessee, as well as Tuscaloosa and Mobile to the south. Highway 72 helps connect the city to Huntsville and Chattanooga, Tennessee to the east and Memphis, Tennessee to the west. Interstate 65 is accessible about forty-five minutes east on Highway 72. Both of these roads cross the Tenneessee River on O’Neal Bridge, connecting Florence to Sheffield.